Healthcare industry is continuously improving to serve the masses in more efficient ways with innovative technological means. IT innovations (e.g. cloud computing, big data, mobile platforms, etc.) are assisting the market changes (e.g. consumer/provider engagement, M&A), regulatory changes (e.g. MACRA, ACO, HIE, and P4P requirements), and helping a lot in evolving healthcare standards (e.g. HL7, ICD-10, FHIR, XDS/XDSi). 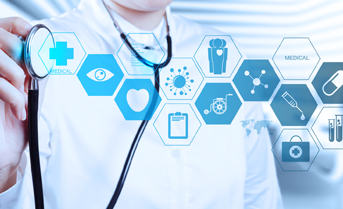 Our expertise in the software development industry is best utilised to help the medical clients in fulfilling their mission to render the impeccable service to nurture health along with curing the diseases and saving the lives. We develop utilitarian yet appealing applications by implementing the finest and trending technologies. We offer the best software solution for admin management of the daily hospital and clinical affairs. 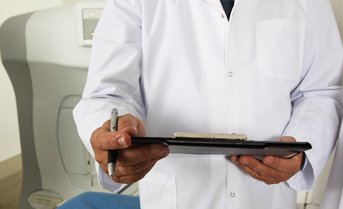 From patients' information to billing solution, we offer the customised software. 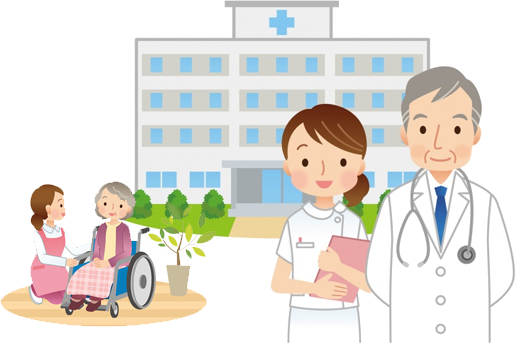 Your years of experience in healthcare domain gets perfectly united with the technological advancements at SynapseWebSolutions to better serve the needy ones. 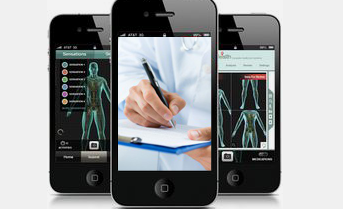 The customised application or software takes care of the patients' health in the best possible manner. 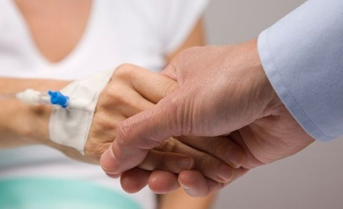 You can get the best ways to serve the patients at SynapseWebSolutions. Having prescription of doctors or getting appointment becomes easier with a dedicated application for the patients. It makes the interaction friendly and reliable. With the dedicated team of IT industry experts on the client's project, the company is widely known for meeting the project's deadline along with maintaining the work quality. The IT professionals at this company always aim to render the innovative, creative and to-the-point solutions to the clients to let them get ahead in their business domains. SynpaseWebSolutions is one of the top web and app development company operating from London and India. Over 19 years, the company is successfully serving the worldwide clients in getting the best out of their business. Our dedicated team on diverse web, software and app development technologies have in-depth knowledge and the experience in customised development. On the other hand, our digital marketing experts are well versed in the trending vibes of the Internet marketing world.